Today, I was awaken up by a phone call from my mil very early in the morning. I answered the call quickly, as I thought it was some emergency. But my mil just called to tell me excitedly that she saw our photo in The Star newspaper today. She hung up the call by saying "ok, now you can go back to sleep!". lol. And after that I saw many messages from friends and relatives who text me saying the same thing. 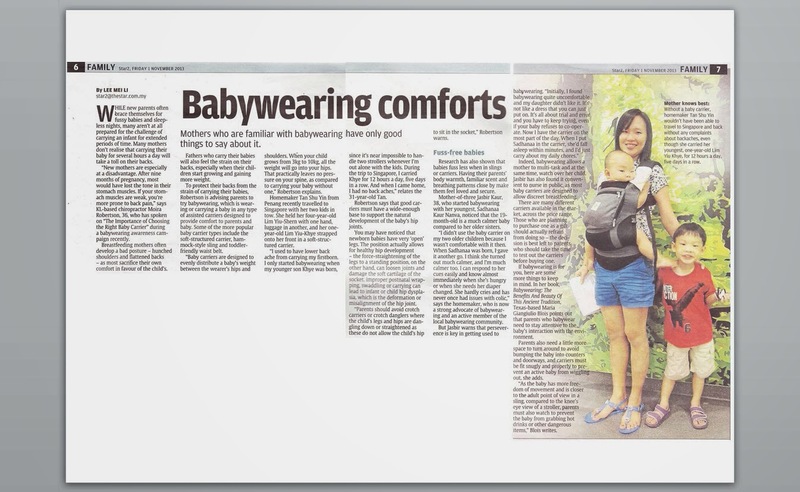 I quickly downloaded The Star on my mobile and saw the article and a photo of us being featured on the topic of babywearing. OK, so a day of fame in our local newspaper. Quite a big photo of me and my 2 kiddos. Here is the article and photo in The Star. Hubby asked "so why my photo not there?" lol. Hubby was the cameraman of this photo actually. Without him, there would not be such a beautiful photo of me and my kids. 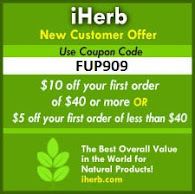 Thanks for taking your time to leave a comment here.